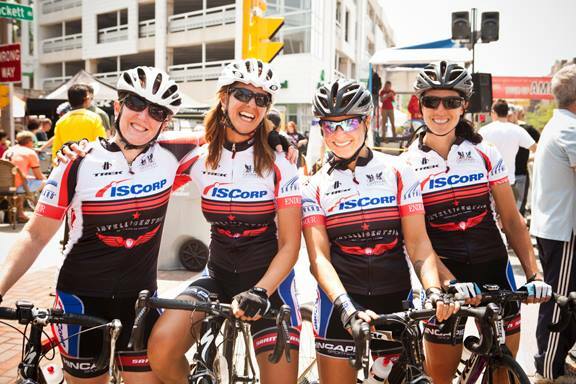 … not to mention stellar performances at the Tour of America’s Dairyland and Prairie State Cycling Series. They each developed in strength, endurance, skills, confidence and strategic thinking on the road, and they couldn’t have done it without each other. I’m terribly proud of what they’ve accomplished this year. It’s my opinion that each of them is ready to upgrade the Cat 3s – together they are unstoppable. Congratulations ladies!